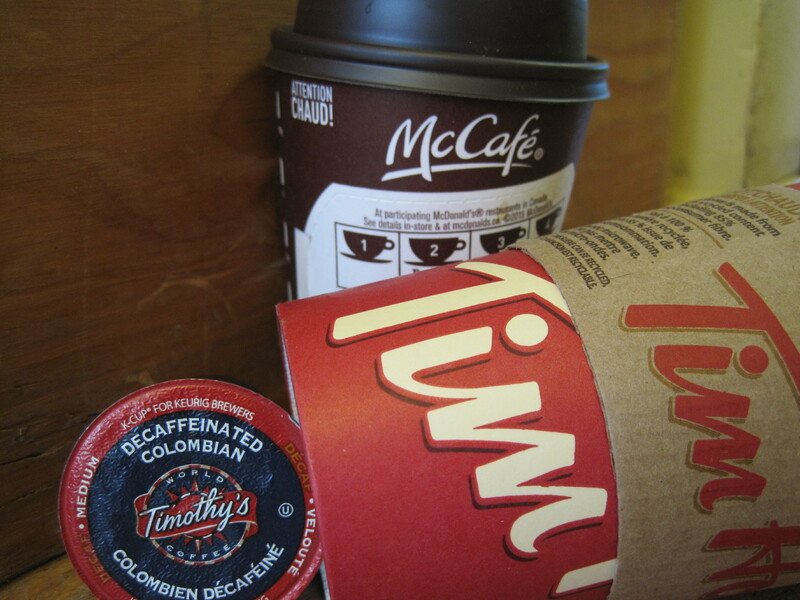 According to research, coffee is the number one beverage in Canada. Anyone waiting in line for their favourite java is probably not surprised by that. Fast food outlets and single serve coffee machines have shouldered their way in front of the old fashioned drip coffee maker in the quest to fill our coffee mugs each day. But more and more people are starting to wonder about the effect all this convenience is having on the environment. Keurig says they are committed to making their coffee packs 100% recyclable by 2020. That’s five years away. I was excited, therefore, to find a distributor for 99% biodegradeable single serve coffee that will fit in your K-cup coffee makers. 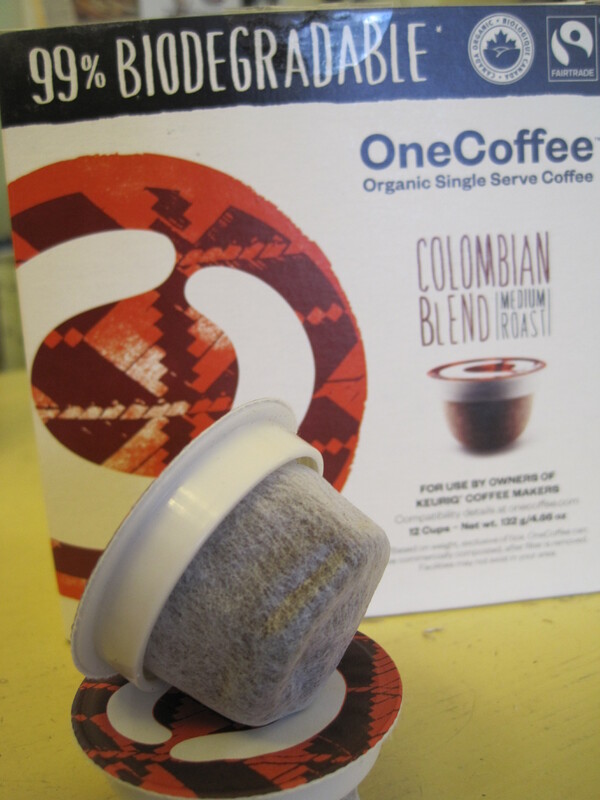 OneCoffee is also organic and of Fairtrade origin. These cups probably won’t degrade in your back yard composter (although you can be sure I will be trying that) but they do in commercial compost programmes like we have in Welland. Take a look…even the bag inside is compostable. 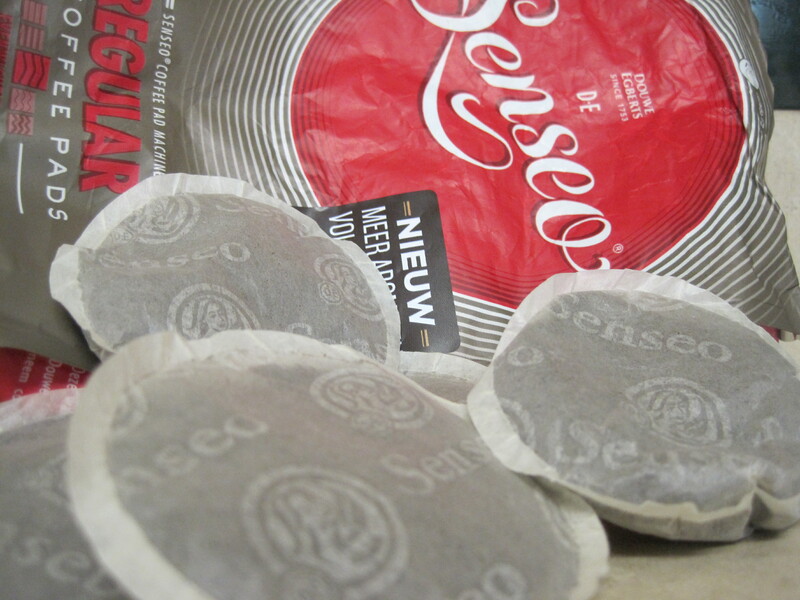 Even more environmentally friendly are the Senseo coffee pods that we import from The Netherlands. The Senseo machines are hard to find but the pods work very well in the SUN Cafe coffee machines that are available through Bed Bath and Beyond. These machines will give you a frothy espresso style cup of coffee. Customers have told me that they use the pods in other machines, too. 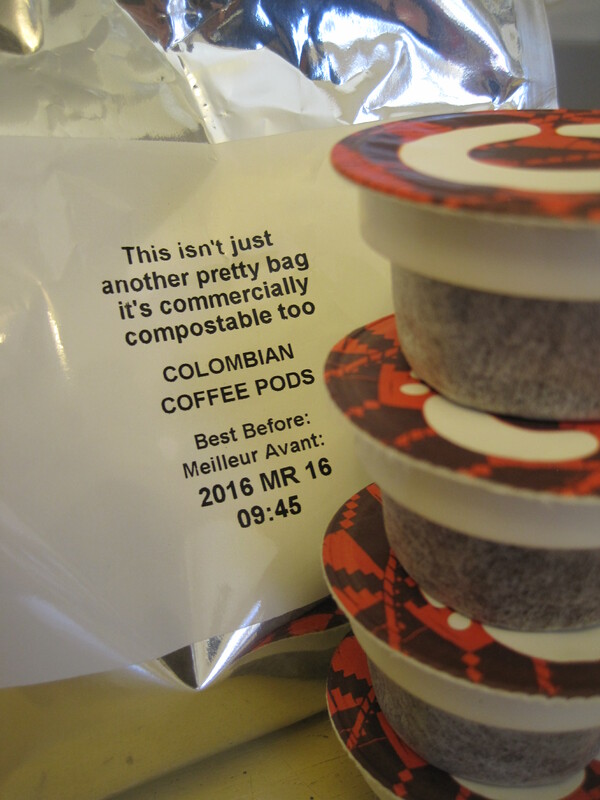 Senseo coffee pods will compost in a regular backyard unit like a teabag. Senseo is UTZ Certified…a European fairtrade programme. 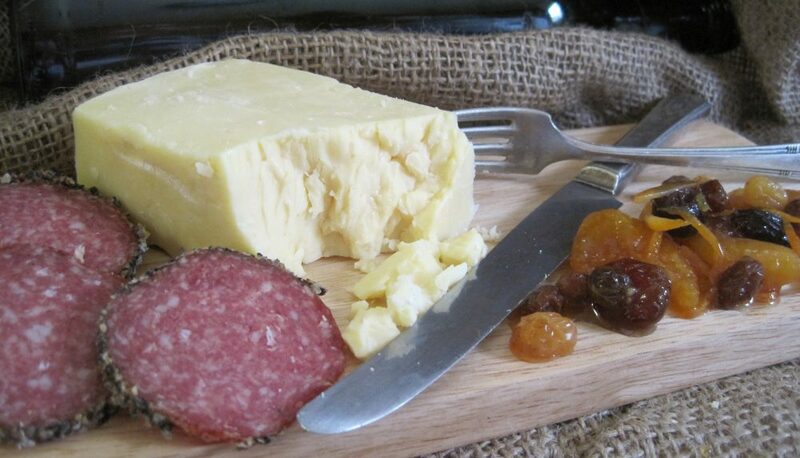 Click here for information about UTZ. And then there is the old fashioned drip coffee maker or instant coffee options. 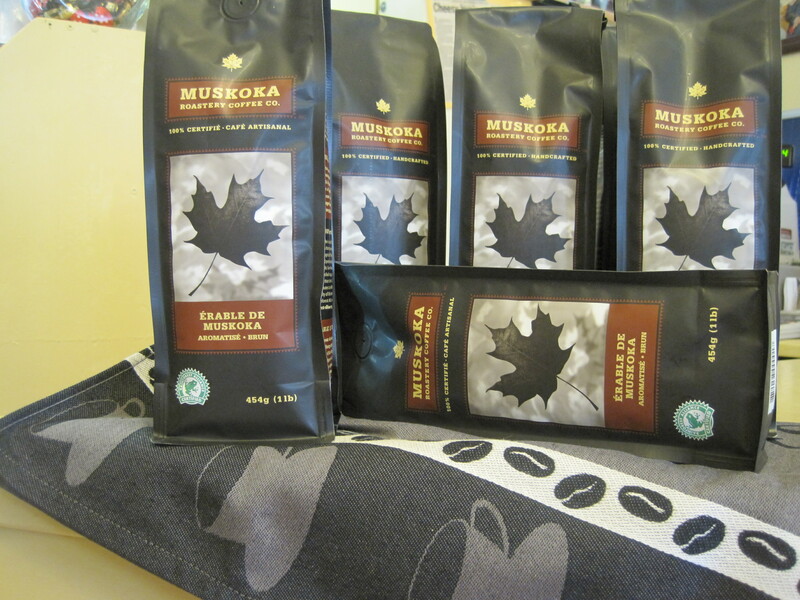 We carry a number of excellent imported coffees and can source many more. Unfortunately, coffee cannot be grown in Canada. So every cup of coffee has a trail of footprints behind it already. We can, however, try to limit the impact of those footprints on the local environment and try to ensure that our coffee enjoyment is not at the expense of coffee workers in other countries.